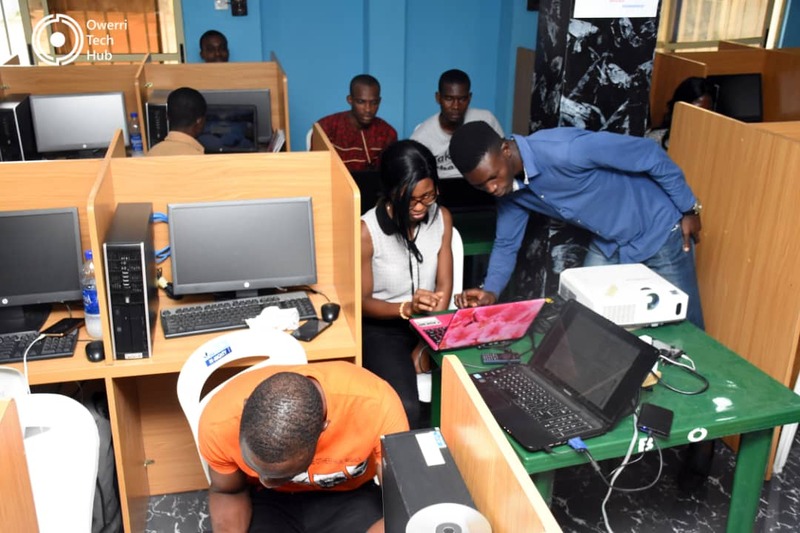 Owerri, the Imo State Capital received a breath of fresh tech air as Owerri Tech Hub hosted a free data science and artificial intelligence boot camp for young people in the state and its environs. 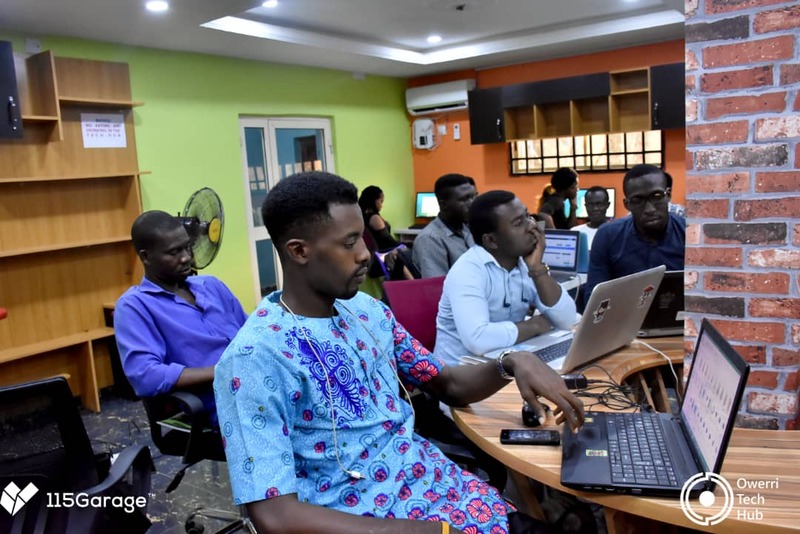 The hub organised the training in partnership with US Based talent recruitment company—115Garage and Coven Labs to train participants on beginner modules in Python and R for data science and Artificial intelligence. 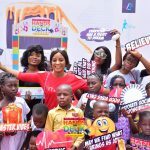 This would form part of its efforts to boost tech participation and provide viable digital opportunities for the talent pool in and around Owerri. The CSI Media team was also on ground for media coverage. 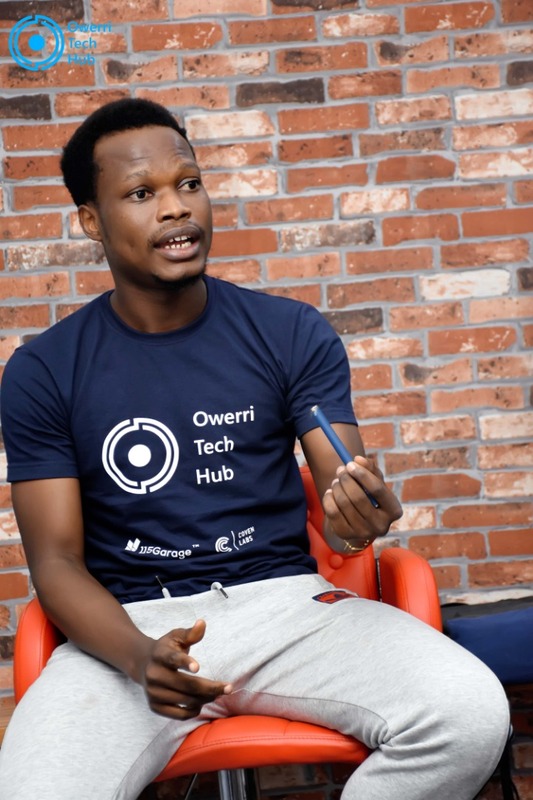 In a chat with the Chief of Operations at the Hub, Desmond John-Bosco, he explained that this training is just one of the planned efforts by the hub to build a skilled community of innovators and startup founders, adding that they would continue to engage development partners to support young entrepreneurs in the state. 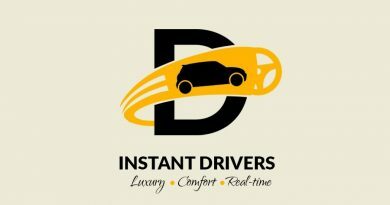 He expressed excitement on the turnout for the event and added that Owerri Tech Hub would announce more opportunities in the coming months. 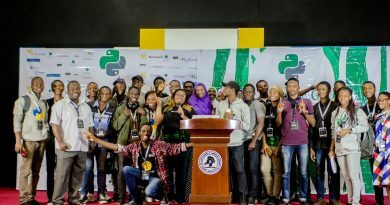 The participants, most of whom were experiencing Data science and artificial intelligence for the first time expressed excitement about the project and the different groups showcased practical applications of their gained knowledge in solving different socio-economic problems including achieving the sustainable development goals during their presentations. 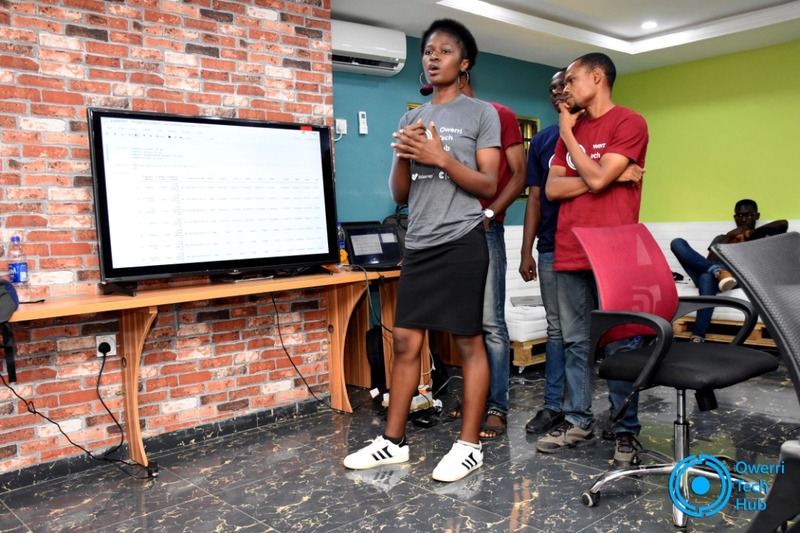 The solutions explored by the various groups (R and Python) included a data analytics of Maternal Mortality ratio in West Africa with data-based suggested panaceas to the problems, a study on the connection between GDP growth and education of the population and several other projects. 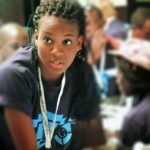 In a conversation with Emmanuela Nwifor, an Information Technology student of the Federal University of Technology Owerri (FUTO), she explained that the learning experience was amazing and that the knowledge gained has prepared her to explore other amazing opportunities in the digital revolution like data science, artificial intelligence, Nanotechnology etc. 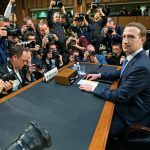 “I am short of words to express how I feel. They met and exceeded my expectations. The tutors were ready to teach, and they taught from the basics. It was also interesting to form a new community of friends from the people I learnt with”, she explained. 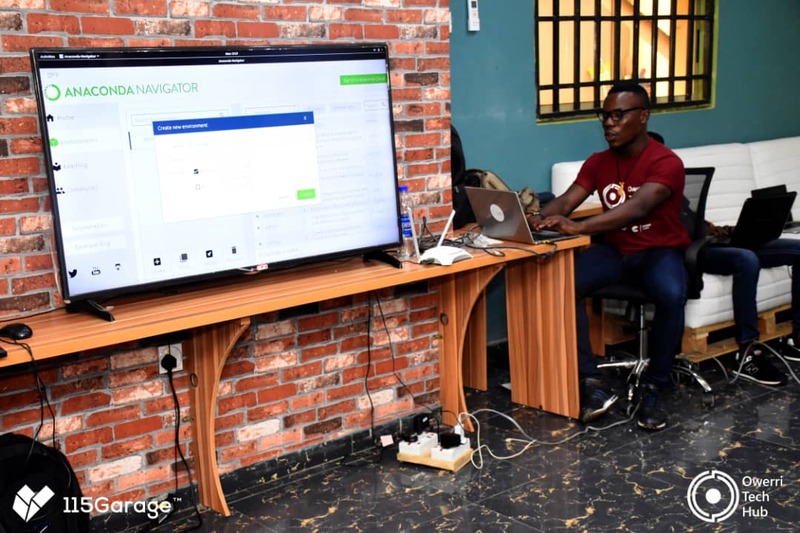 Chima Okoli explained that the boot camp was enlightening and brought about the needed exposure and contemporary insights to Data Science. 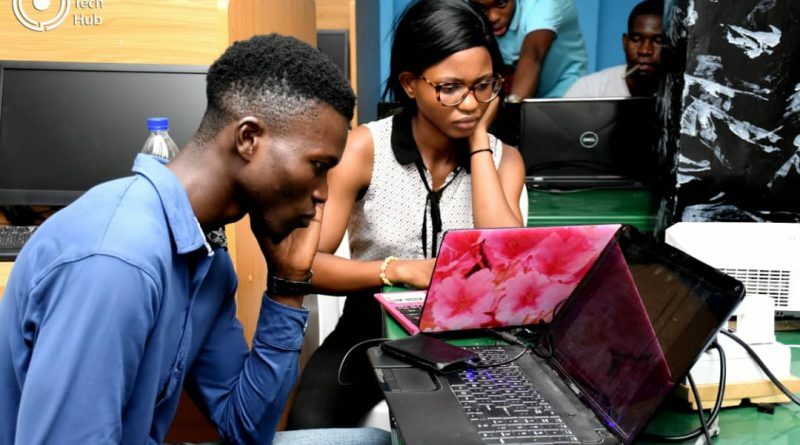 “I have been praying for something like this to happen in Owerri, I would build on the knowledge gained to become a better full stack developer”, he added. Emmanuella Nwifor presenting for her group at the Exhibition. 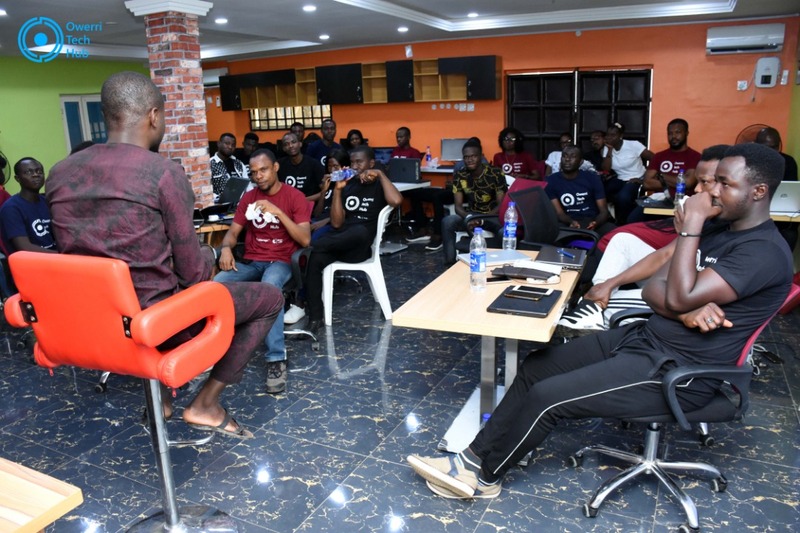 The CTO for 115Garage, Banjo Mofesola-Paul who spoke at the opportunity party organised for the participants explained that the pace at which the world is going digital is opening new vistas for developers and other tech enthusiasts to explore. 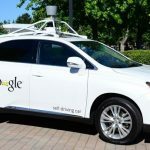 He added that startups and innovators around the world now need more skilled inputs in various technology areas. 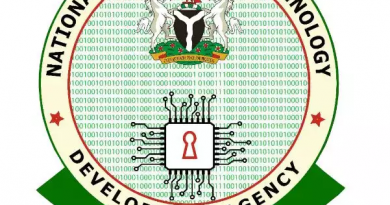 He explained the need for more young people to grow technical competence in these areas as this will help them earn better pay and a part in building the next generation of digital solutions. CTO 115Garage, Banjo Mofesola Paul speaking at the Opportunities Party during the training. 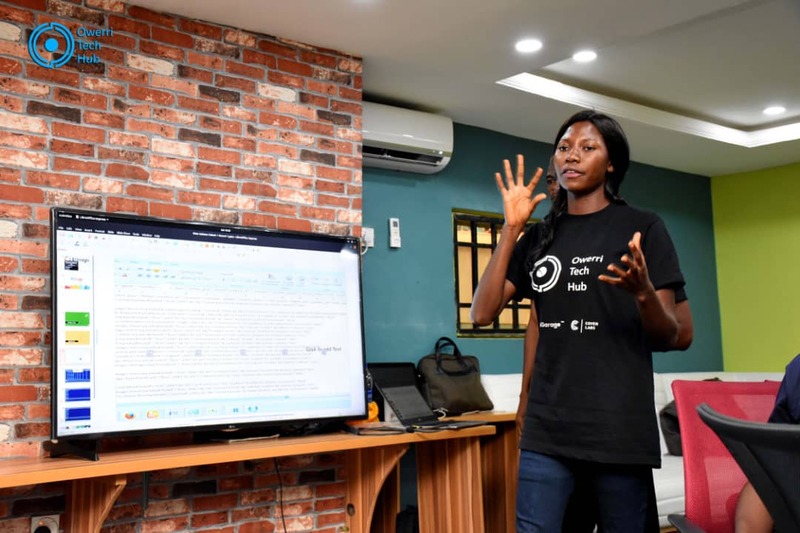 Jephtae Uche, a Coven Fellow and one facilitator for the AI class explained that the training is part of a commitment to make Africa the world’s largest technology outsourcing market by 2025. 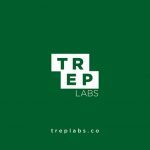 “Coven Labs is on the journey to empower 10000 Africans with Data Science and Artificial Intelligence skills by 2019. 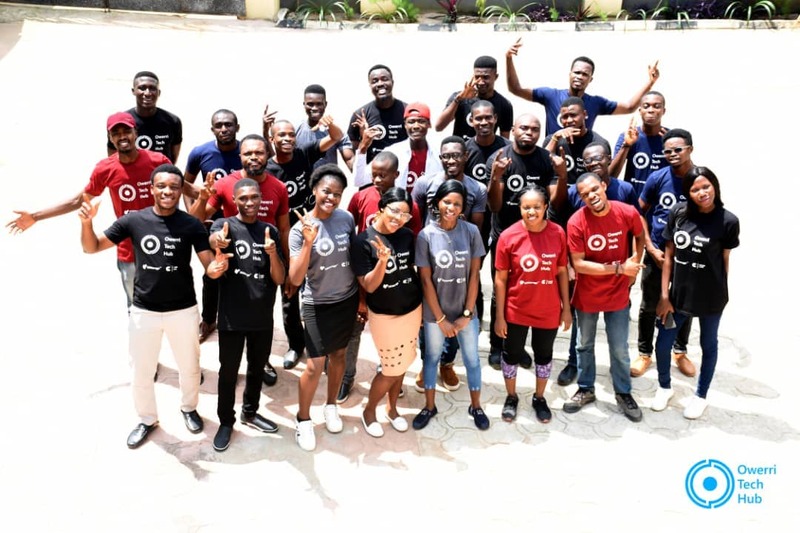 The operators of the hub have expressed commitment to keep up the good work of organizing relevant training and events for the startup community, running talent acceleration and incubation programs for startups and having hackathons were entrepreneurs and founders can access needed funds to scale their businesses. 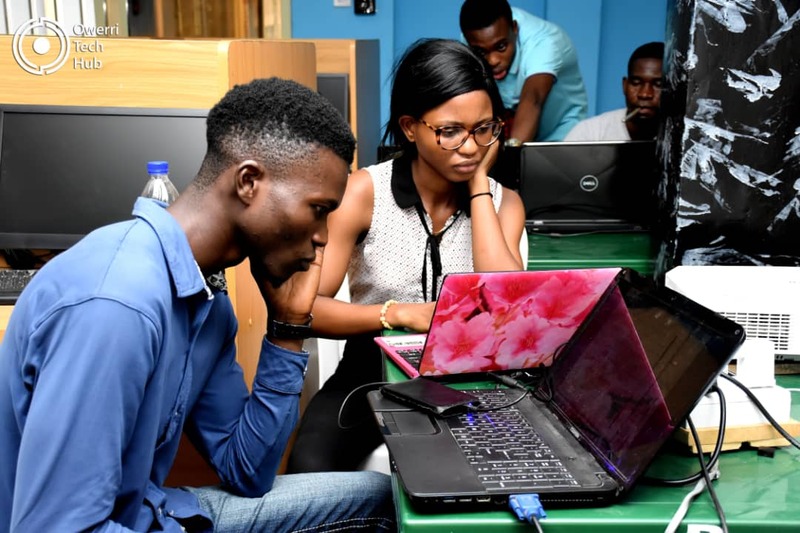 Following the successful hosting of the #StartupSouth4 that brought to town some of the biggest names in the Nigerian tech ecosystem, we can agree that Owerri is getting more attention from the community and with more innovation-focused offerings from the Owerri Tech Hub, we may just be on the verge of a new tech cluster in South-Eastern Nigeria.